When the going gets tough, moms and dads RISE! Your donation is urgently needed to strengthen and grow the MomsRising movement, so we can stand strong against hate and discrimination, stop family separation, and continue advancing policy that makes the world a better, safer, more just place for women and families. 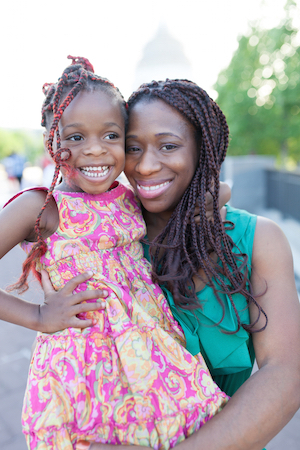 Please make a gift TODAY to help moms and families rise. Thank you.